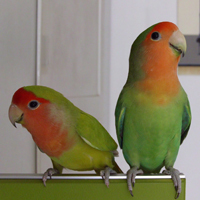 “Parronting” Styles with Parrots – Pet Birds by Lafeber Co.
Authoritarian types want to control their parrots more than is wise or necessary. If, for example, a parrot is happily absorbed doing something alone like playing, eating or pondering a concept of astral physics, there is no justification for the human to horn in. 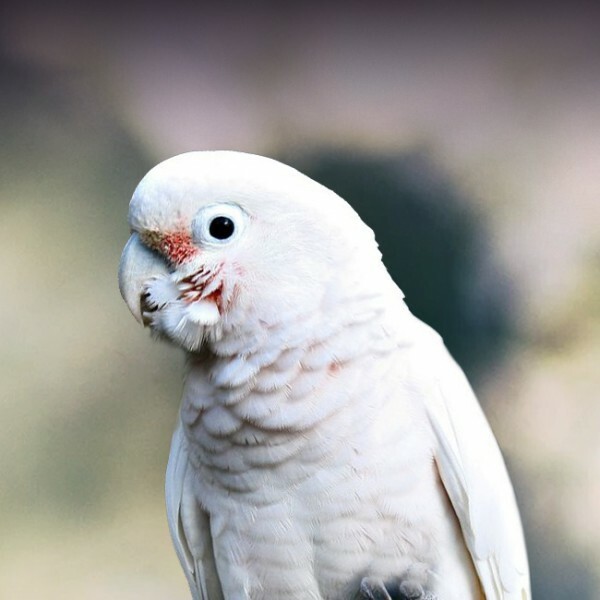 I often hear from these types of pet bird owners when their parrots bite them when they shove their hands in their parrots’ faces, demanding that they “Step up!” In situations like this, a parrot’s response of biting is often a direct result of the human’s rudeness, not an indication of a problem behavior on the bird’s part. Indulgent parrot people look askance at any controls being put in place, often considering controls to be “abusive.” (They appear to like the word “abusive” and use it frequently.) They often live in homes with woodwork destroyed, furniture chewed and books shredded, and their clothes are often chewed up as well. They rarely have repeat company, as their parrots often scream non-stop until they are rewarded with treats and bite anyone who is allowed onto the premises without the parrots’ express permission. These indulgent folks apparently feel this makes their parrots “happy” but, in reality, their birds often appear distressed and confused. 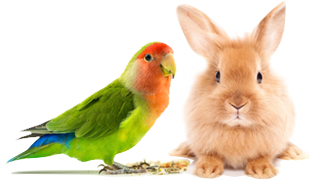 A subcategory of Indulgent Parrot People is the “Helicopter Parrot People.” This category includes those who claim to live for their pet birds. Every free minute is spent with their parrots, often hovering over them and wringing their hands. They apparently have no life outside of this relationship. Constant hovering creates problems by encouraging over-dependence. 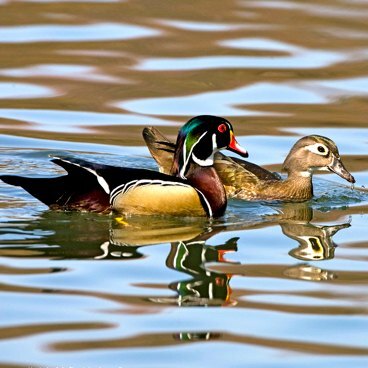 Many of these birds never learn how to play or forage independently, which is extremely unhealthy for them. At the other end of the spectrum, Negligent Parrot People are apparently too busy to pay attention to their pet birds. Diets are frequently composed of only one thing – seeds or so-called “pellets.” Fresh vegetables and fruits are rarely (if ever) supplied. Their parrots are seldom allowed out of their cages, as the people are too busy to supervise them. Toys are few and rarely replaced when damaged. 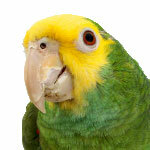 Negligent parrot owners have more things on their minds than what their parrots are, or are not, doing. They appear to believe their parrots know instinctively what is best for them and need no guidance from humans. These folks have a more measured approach. They provide rules and guidance without being overbearing about it. This is the category I strive to achieve in my life. Their parrots are allowed the freedom to make choices, but an effort is made to avoid situations where bad choices can be made. They do not, for example, leave their parrots on a windowsill and expect the woodwork not to get chewed. The reality is that balance is needed. Each of the first three parenting styles has its positive points, but the pendulum swings too far. The Authoritarian needs to relax. We all know we humans are a great deal bigger than our parrots, so we needn’t constantly enforce that message. We humans need to be less insecure about what we might perceive as challenges to our control. A parrot being allowed to make many of its own decisions takes nothing away from us. And the Authoritarian approach provides the consistency that pet parrots need (though more than is necessary). 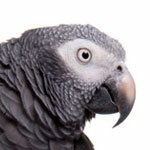 Clearly stated rules can provide a feeling of safety for a parrot and feelings of safety lower stress. Indulgent Parrot People are correct that parrots do need a little indulging once in a while, but not all the time. As with most animals, one earns another’s respect by being fair and consistent, not by allowing chaos. Indeed, quite the opposite. And if there is no respect, there can be little love. Establishing and enforcing fair and consistent rules will strengthen the bond between parrot and person. 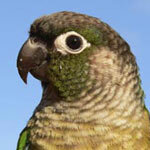 Besides, most of our parrots will outlive us, and who will want a parrot that has been allowed to run amok? 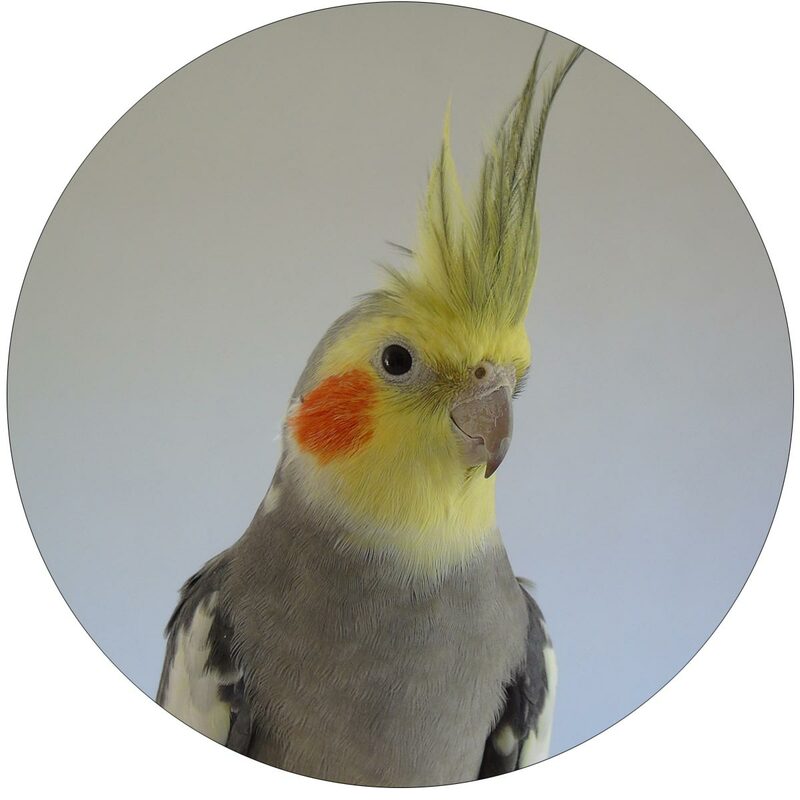 Indulgent owners who do not teach their parrots good manners are setting the birds up to fail in their next home. Is that evidence of love? Not to me. The Helicopter Owner needs to back off and calm down, but curtailing all vigilance is not healthy either. Parrots are indeed accident prone, so they must be supervised when out of the cage or when encountering new things. They also tend to hide the signs of illness, so owner awareness is necessary, within reason. Negligent Parrot People, though by no means an ideal parent type, have their good points, too. 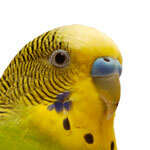 A parrot owned by this type of person tends to be more independent, and this is a good thing. As previously stated, parrots need autonomy in various parts of their lives, and they certainly can get this from the Negligent Parrot Person. I believe homeostasis, defined as “the tendency of a system to maintain internal stability” is what we should seek to achieve in our relationships with our pet parrots (as well as the rest of our lives). We need to be attentive, but not overly so. We need to allow them the freedom of choice, but not in all things, as there are many dangers. 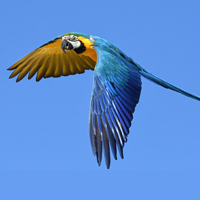 We need to provide clear and reliable limits for our parrots, with much freedom within those constraints.